How much money have you already put into your heating and/or cooling equipment? Have you had a major repair such as a compressor or coil? You might be close to the cost of a replacement system already! Are you fighting with hot and cold spots within your home? How about that "perfect" temperature on the thermostat? 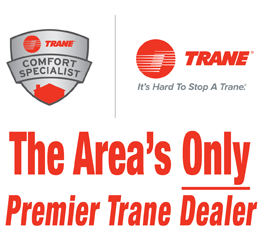 Installing a new comfort system gives us the opportunity to fine tune your in-home comfort. As time goes on, technology advances and allows for much more efficient heating and cooling equipment. 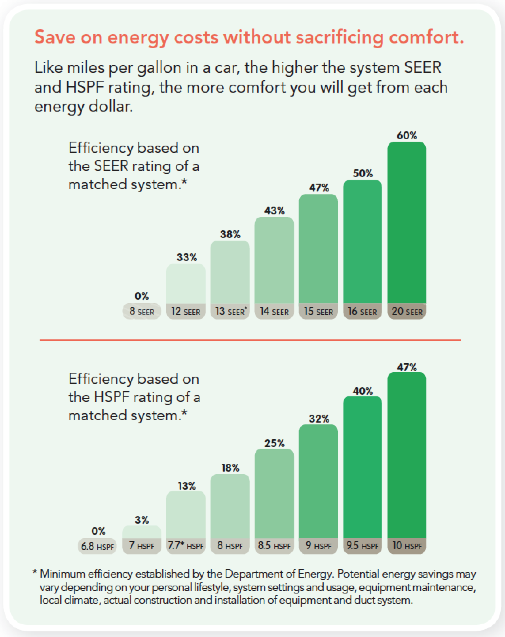 Replacing your outdated system could save you as much as 60% on your power bill.